A charming hotel in Lisbon's arty district, with classic chic decor, hand painted frescoes and amazing rooftop bar. Parking is available on site for EUR 21 per day. The slick rooftop bar fills up with a young lively crowd on weekends with live DJ sets and late night dancing. 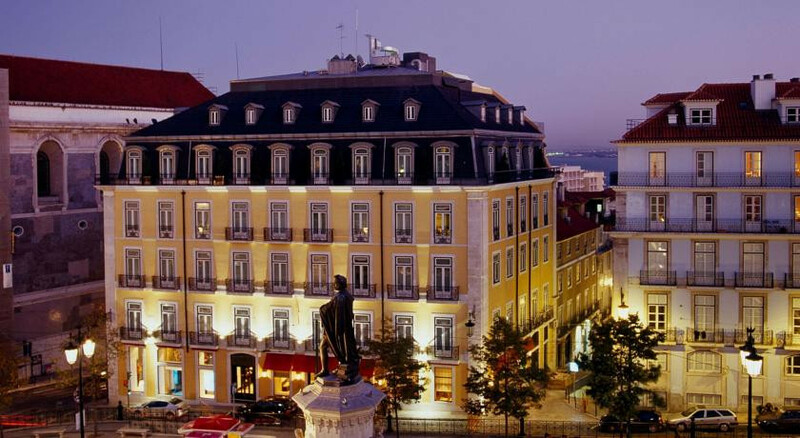 The hotel sits on the border between the towns trendiest districts Bairro Alto and Chiado, packed with bars and clubs. Make the most of the bicycles avaliable to rent at reception, an ideal way to explore the city. 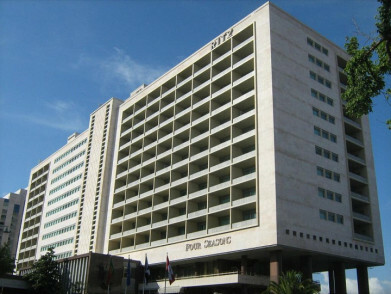 The hotel offers two hour free English-speaking walking tours of the hip neighbourhood. 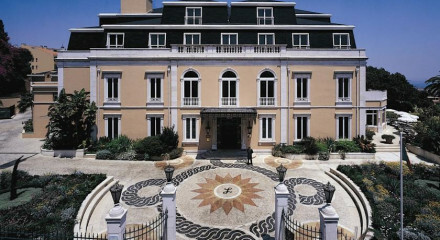 Right in the centre of town on Lisbon's main square Praça Luís de Camões, within walking distance of the castle. Within walking distance of the nearby fashion disctrict, impossible to resist! "On the fringes of the Bairro Alto neighbourhood, with its cobbled lanes and lively bars, this cool, stylish Lisbon hotel combines period and modern features and offers an excellent dining experience in its ground-floor Flores Restaurant." Panoramic views of Lisbon and the Tagus River.